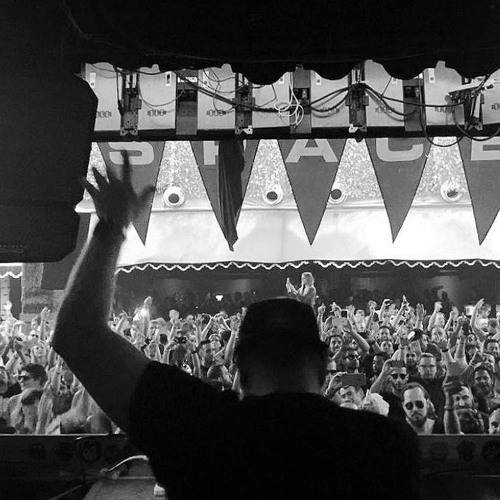 If you’re making the drive this evening to your NYE event, there might not be a better mix to plug in than Eric Prydz’s five hour set from Space Miami in November to get you warmed up. For those familiar with the Swede, you know that this will be an epic journey through progressive house. For the uninitiated, the set serves as a perfect introduction the the many sides of Eric Prydz, Pryda, and Cirez D.
Download the mix for free and get on the road right now!